We do fun, effective 30 minute classes that combine resistance and cardio. Not just a typical gym, we guarantee results! Support, accountability and community to help you with you health and fitness! Discover The Leduc Fitness Boot Camp That Burns Twice The Fat, Gets You Fit And Challenges Your Body Every Time*. 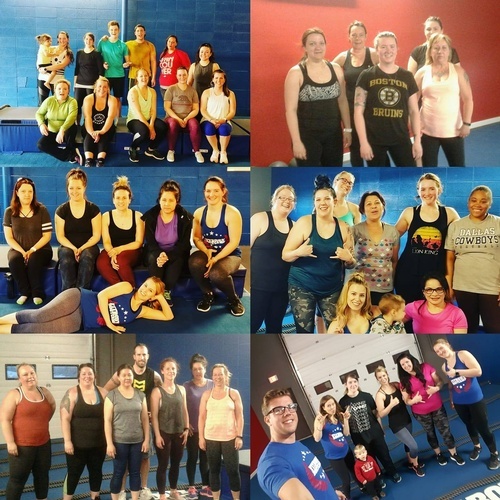 Leduc Fit Body Boot Camp, the number one fitness and fat loss workout program designed to burn the fat and get you in the best shape of your life. 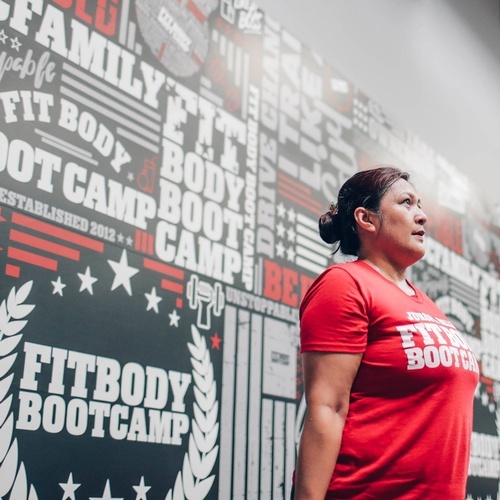 Leduc Fit Body Boot Camp’s Unstoppable Fitness Formula workouts are designed to shed your unwanted body fat in the shortest amount of time possible while giving you maximum results* under the supervision of the most qualified personal trainers.